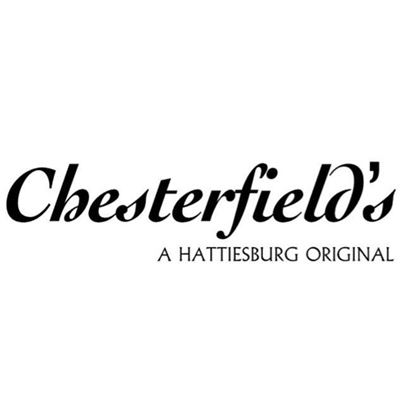 Chesterfield's is a modern American dining experience offering dishes from their award-winning crabby cheese bread to steaks and poboys. The restaurant boasts a large outdoor dining area and frequently hosts events like “Party on the Patio” and karaoke. Chesterfield's spacious dining rooms also welcome private parties and events.